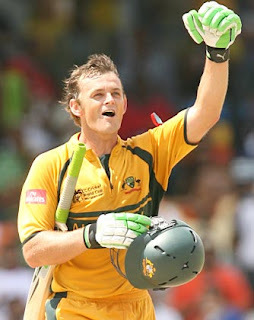 Adam Gilchrist is thinking about going out of third session of Indian Premier League after the Hindu Extremist organization Shiv Sena threat to Australian Players that they will not be allowed to play in India due to some Indians killings in Australia. Gilchrist is thinking about not playing in IPL after this threat of Shiv sena. Gilchrist is opening batsman and Wicket keeper of Daccan Chargers in IPL.